"Sensitive and provocative as well as mysterious . 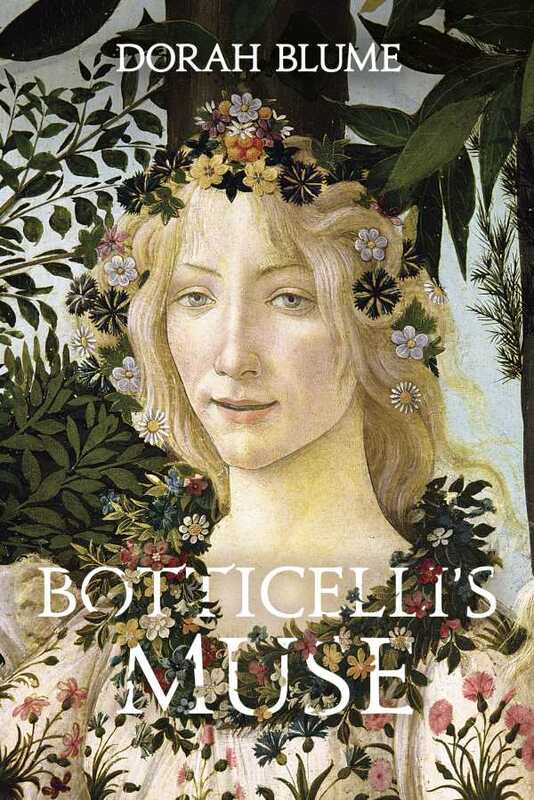 . . Blume’s interpretation of painter Sandro Botticelli is at once a florid love story and a chilling political drama." –Publishers Weekly. When the artist’s creative well runs dry, he meets an unlikely muse beyond his reach. So begins a tale of one of the art world’s most beloved paintings, La Primavera, as this bachelor artist and his muse Floriana—a headstrong creative in her own right—enter into a turbulent relationship.